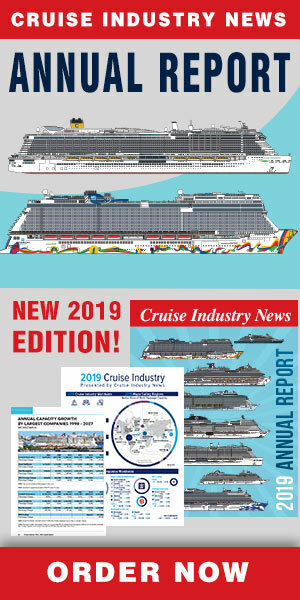 It will be another record year in the Caribbean with the most ships and highest passenger capacity ever recorded, according to the 2018-2019 Cruise Industry News Annual Report. While the Caribbean continues to grow, pace is slightly behind the overall industry. The region should expect over million passengers this year, beating last year’s number by 6.9 percent. Following an onslaught of hurricanes last year, destinations are racing to rebuild and possibly expand. Those unaffected are looking to the future, trying to finance and execute growth plans to accommodate additional bigger ships. 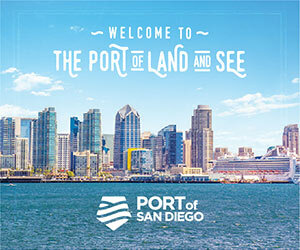 Going from east to west or north to south, ports and destinations are trying to balance the load of ships and thousands of guests, while still offering a solid shoreside experience. Incentives and good forward planning result in berth bookings, while some islands have put a cap on daily or annual passengers to maintain their premium experience.